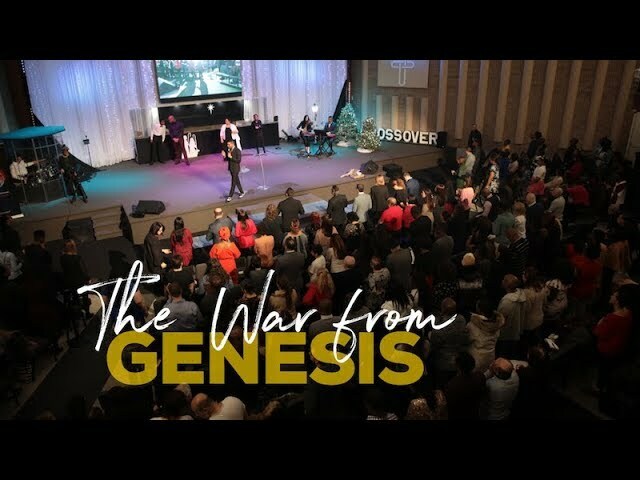 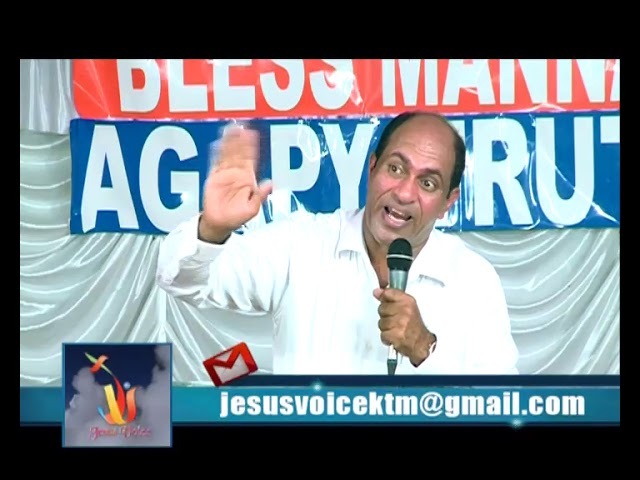 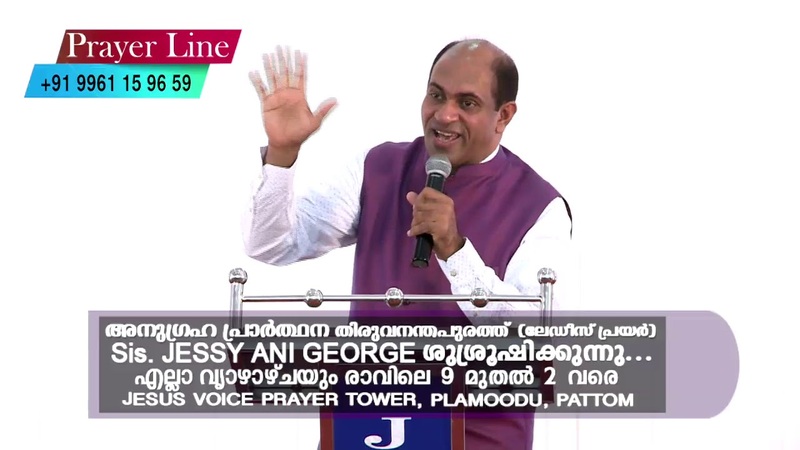 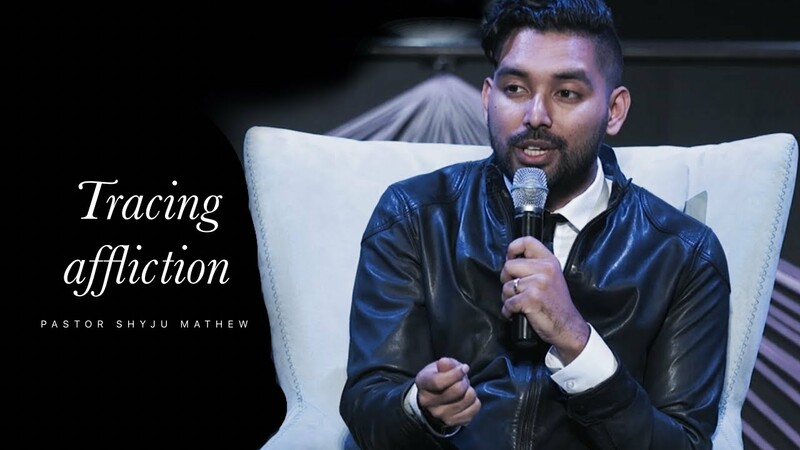 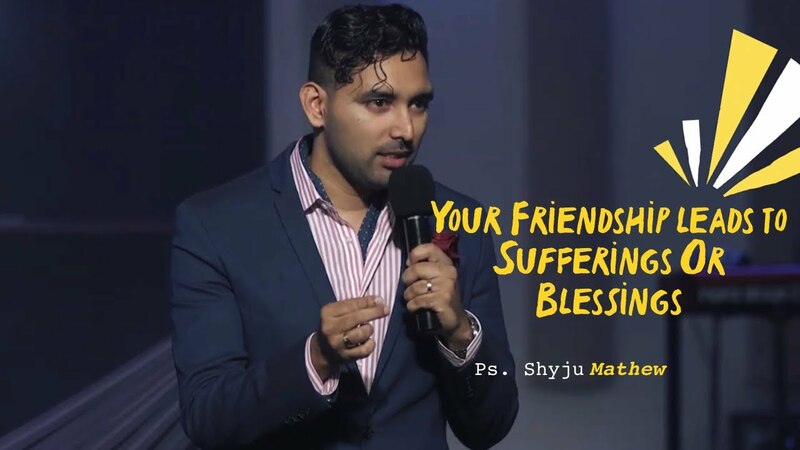 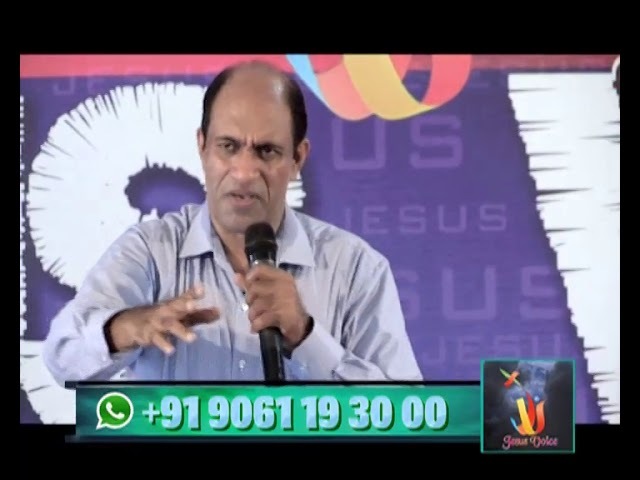 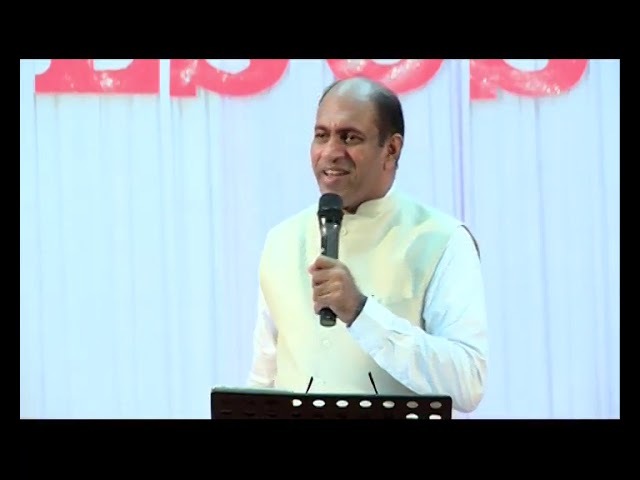 An inspiring message by Br.Ani George about Yeshu Kristhuvinte Calvary Marnam. 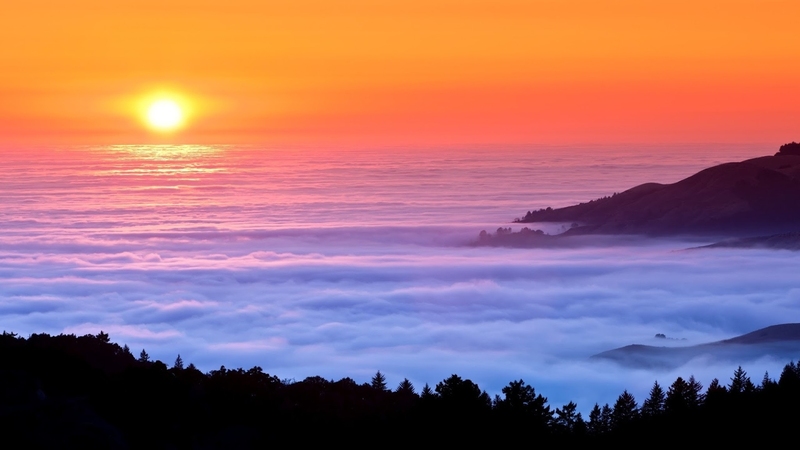 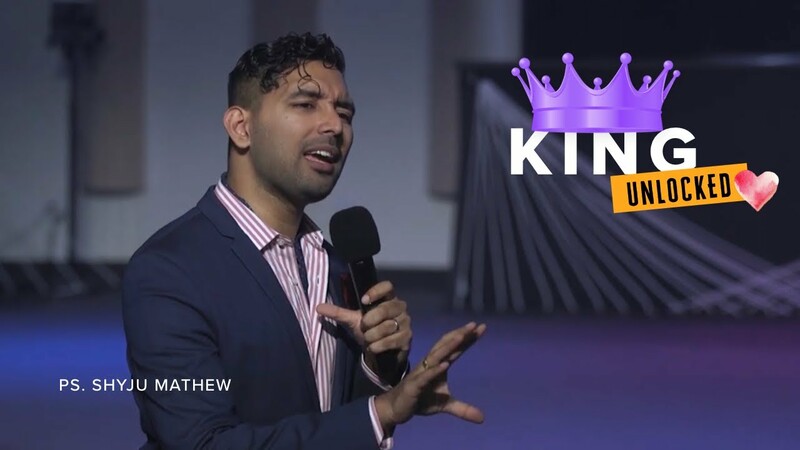 2.Keys to Unlocking the King's Heart!! 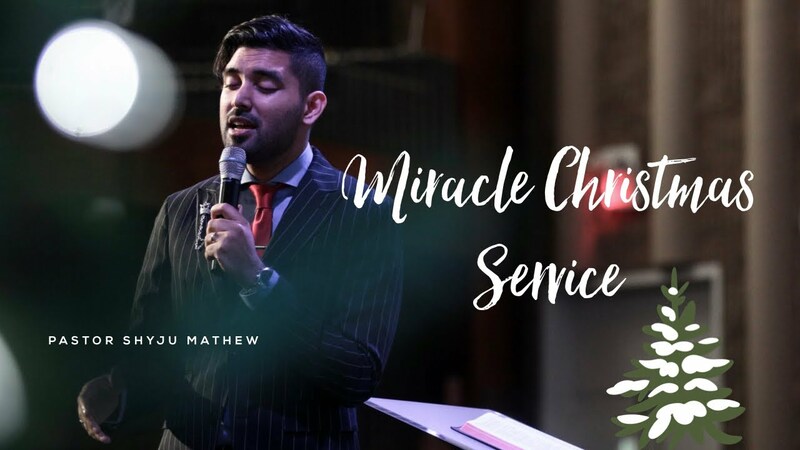 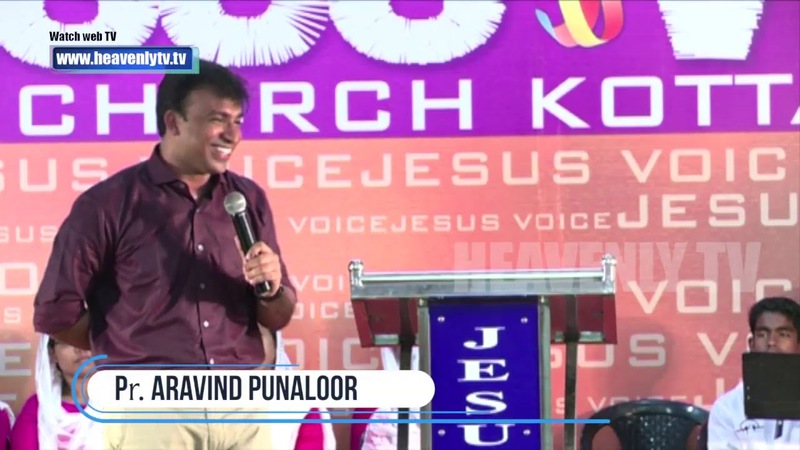 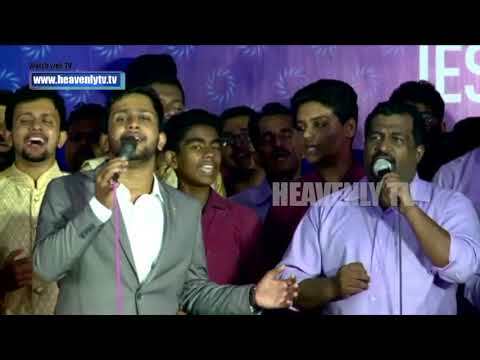 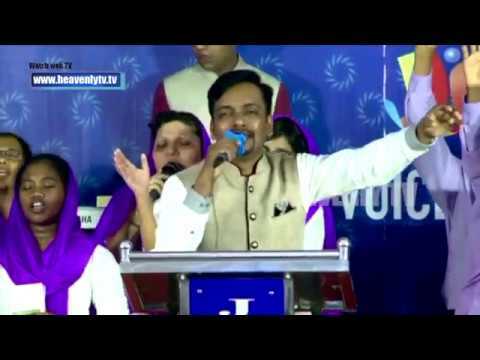 A Christian Malayalam Message by Pr.ARAVIND PUNALOOR on SUNDAY 16/12/2018 at KPS MENON HALL, KOTTAYAM.